There is a breakfast of fresh juice, fruits, cereal and yoghurt. 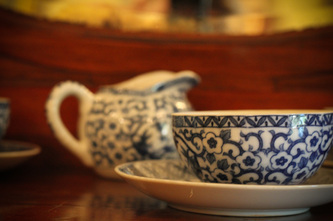 This is followed by a cooked English breakfast and coffee and tea. 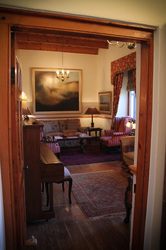 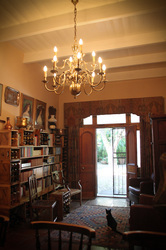 Inside there is a comfortable sitting room with plenty of reading matter. 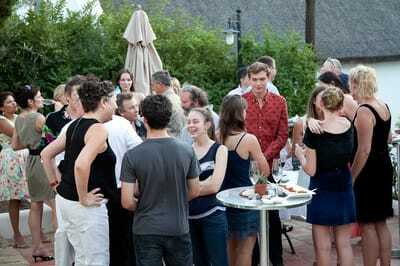 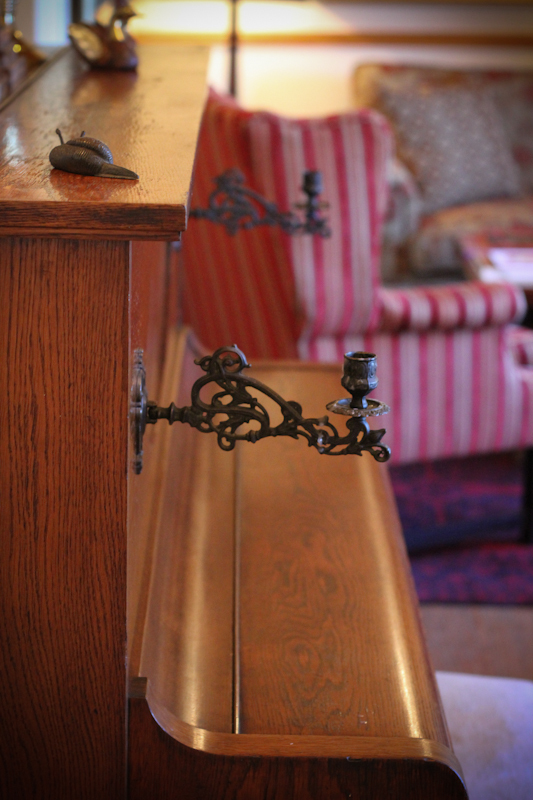 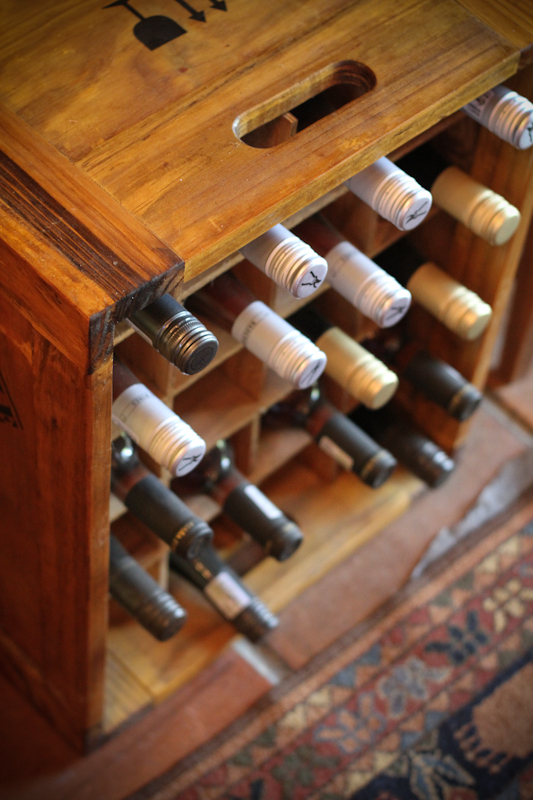 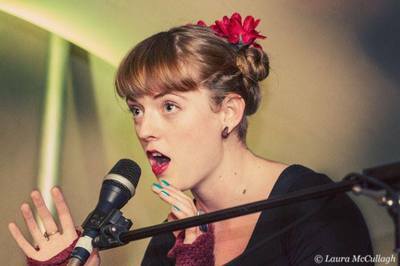 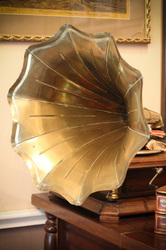 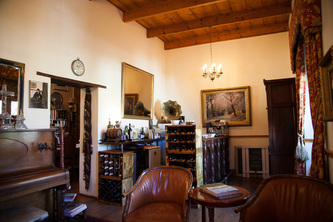 Adjoining this is a full bar with rare award winning wines from small estates throughout the Western Cape. 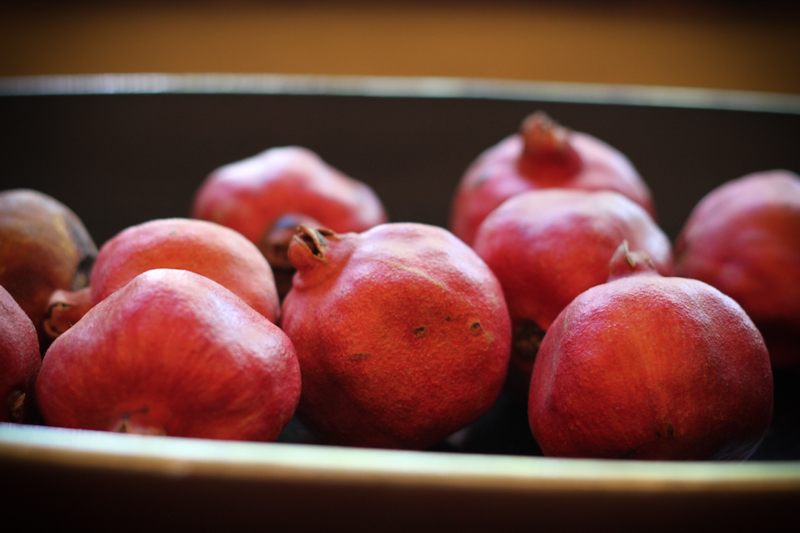 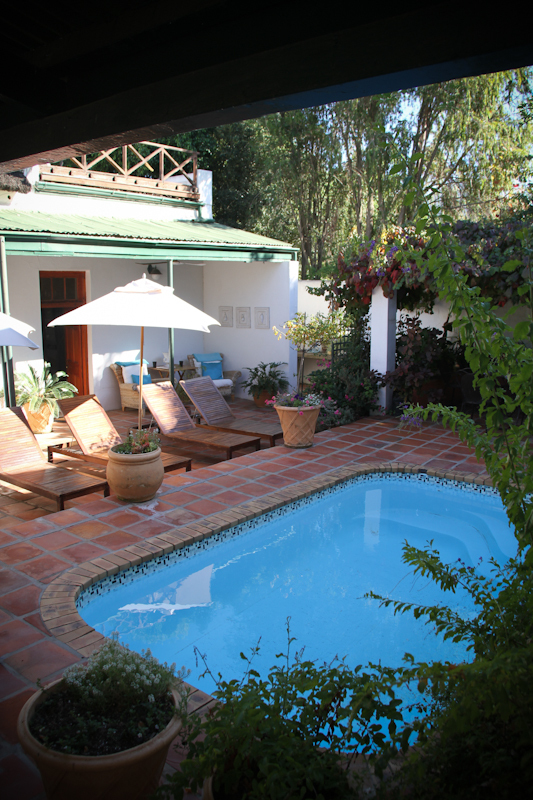 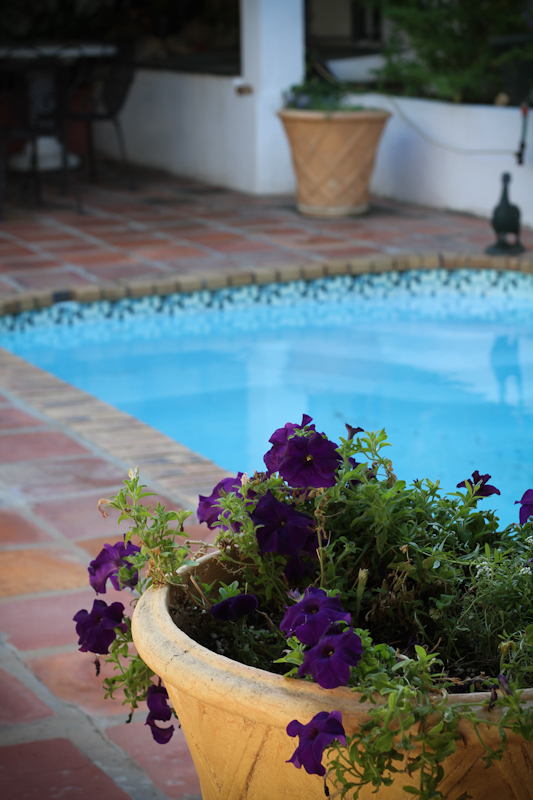 The Inn also offers a sun-drenched swimming pool, surrounded by a courtyard and shady areas in which to sit and relax, either on the verandah or under the vines. 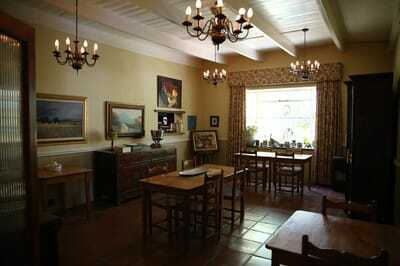 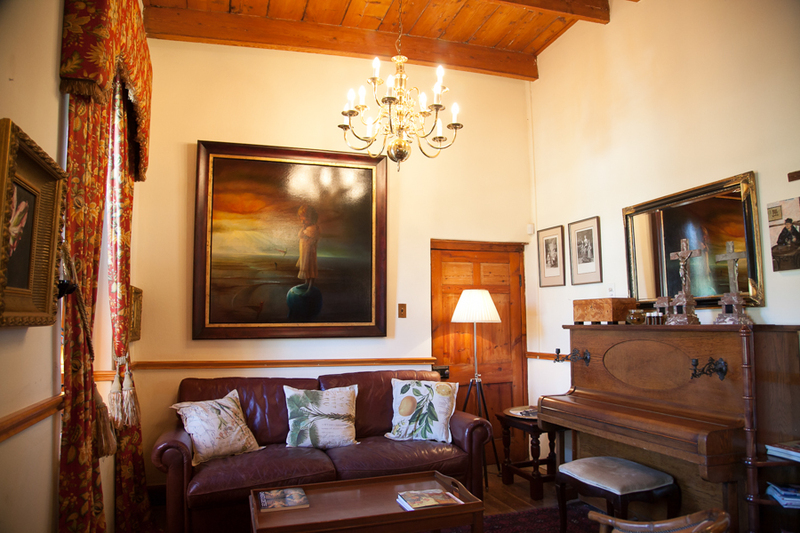 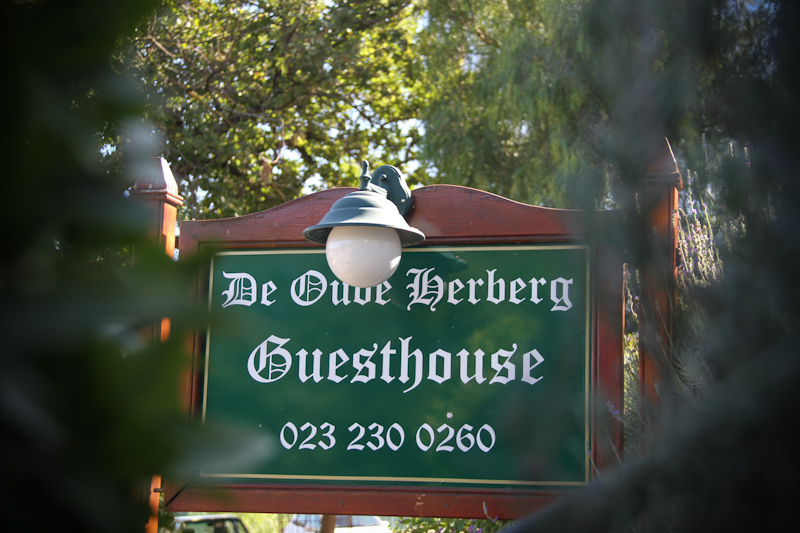 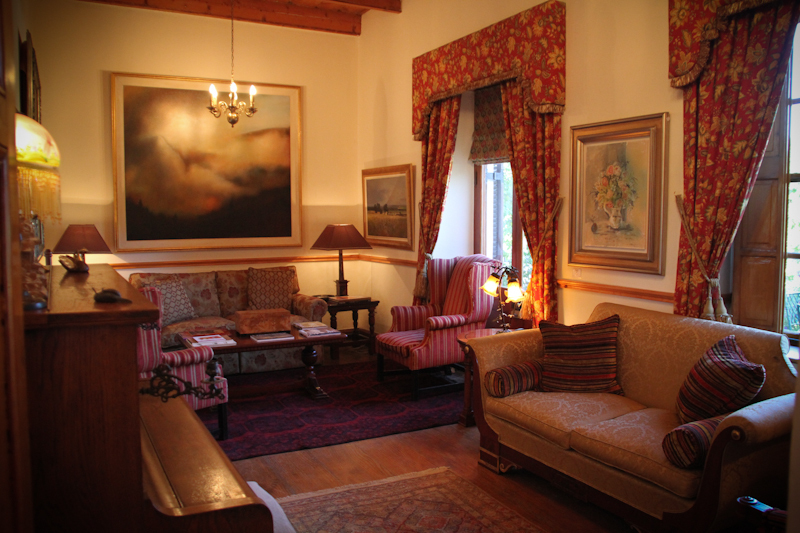 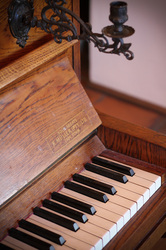 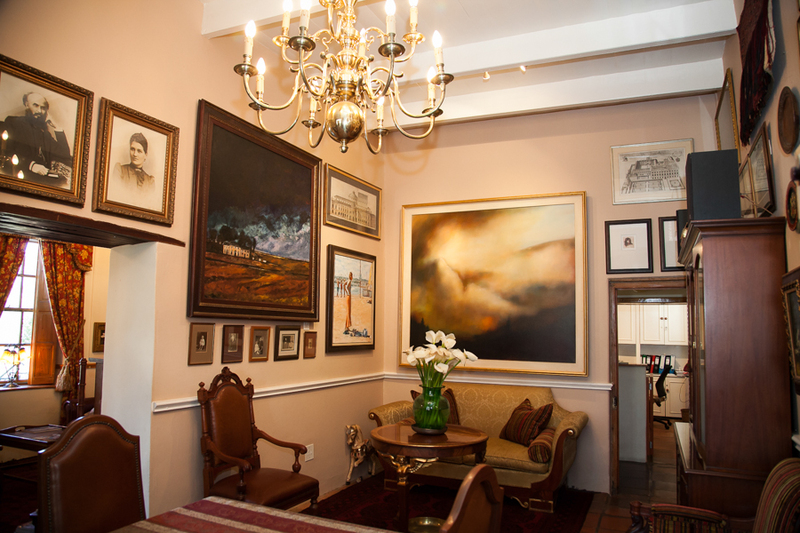 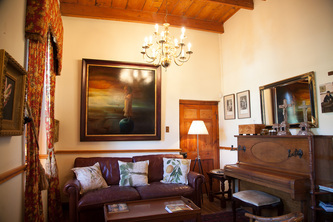 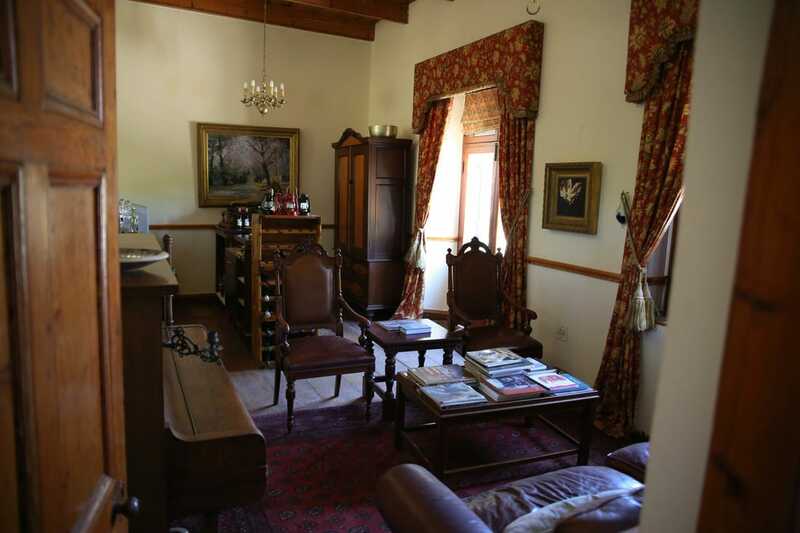 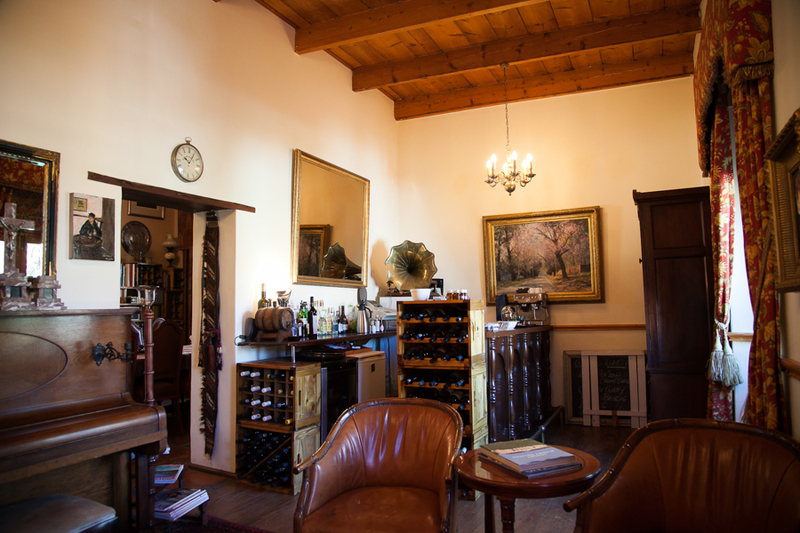 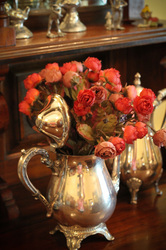 De Oude Herberg in Tulbagh prides itself on the service it provides. 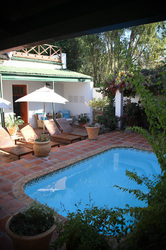 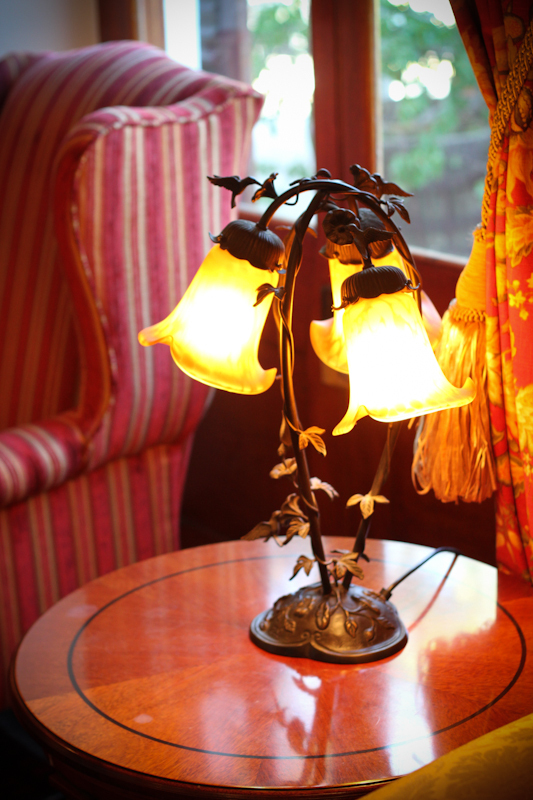 Jan & Monique and their staff aim to make their guests most welcome and as comfortable as possible. 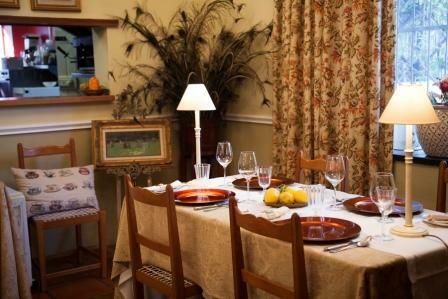 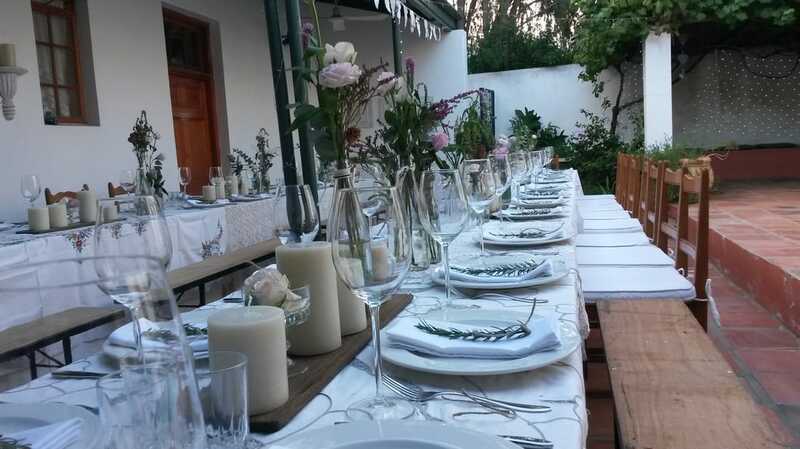 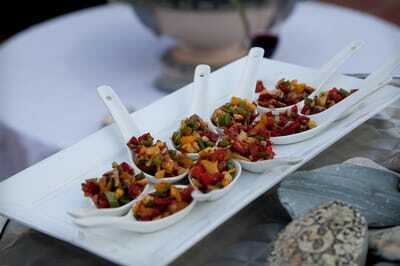 Wine pairing dinners, pre-wedding dinners, engagement parties and small functions can be arranged.